The greatest destination located in the royal state Rajasthan, Pushkar is also a sacred town that amazes people with its unique charm. 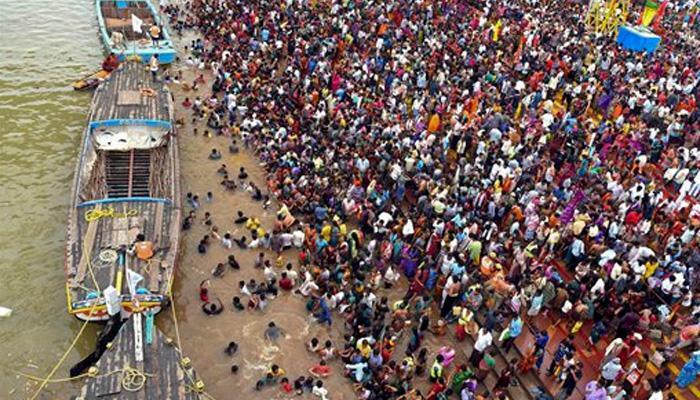 People interested to spend a holiday visiting a religious destination along with the place that curls around a great water body must step in to the holy land Pushkar. The land that is filled with alluring beauty along with a great spirituality Pushkar situated in the princely state Rajasthan. This enchanting place in the desert state is much nearby to Ajmer and 140 kms away from Jaipur is the home of several picturesque locations, ancient temples, lovely water bodies and finally the most impressive Pushkar Fair. Due to its immense holiness and great importance this excellent region is known to be the Tirth-Raj. 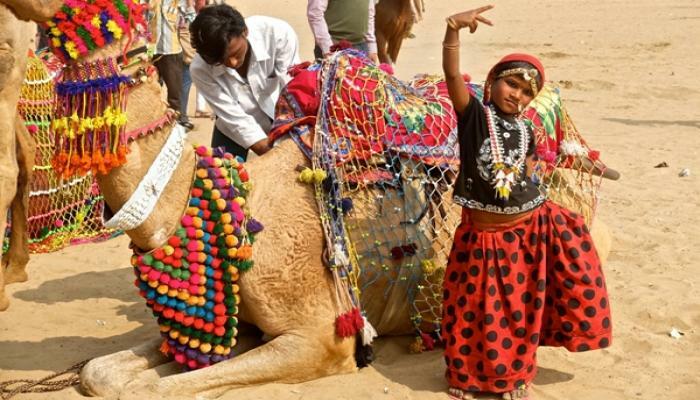 The incredible destination takes a tour to enjoy and be part of the rich Rajasthani tradition and culture. Being a holy place Pushkar is, one must visit destination for Hindus once in a lifetime and is described in various Hindu mythologies. Surrounded by hills on three sides the whole region is small and pretty allowing one to drown in its natural beauty as well as spirituality. 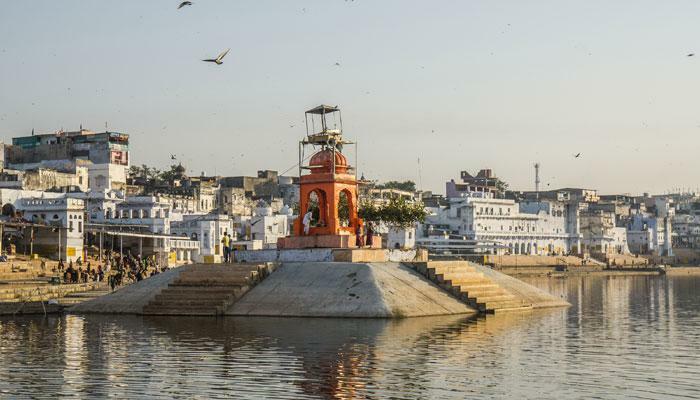 One of the ancient cities of the country India, Pushkar is much famous for Pushkar Lake which is believed to be formed by the tears of Lord Shiva and the Brahma Temple. 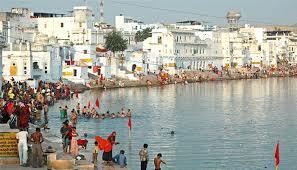 This legendary city Pushkar has associated with Brahma the lord of creation as it is said that Lord Brahma himself performed a yagna to protect the whole region from the demon attacks. This magnificent location has its own place in the epic Mahabharata and Vaman Purana. An important Rajputana city Pushkar was ruled by the Chechi Gurjas and later by Kanphati Jogis. The tradition of Pushkar started from these Rajput rulers which reveal their interesting heritage and impressive culture.